John provides day-to-day oversight of Elmington’s acquisitions, dispositions, and refinances. Focused on growing the multifamily, commercial and senior living portfolios, John spends his days overseeing acquisitions from start to finish; preparing financial analysis, performing due diligence, securing financing, and providing support for investor relations. He also leads disposition/refinance efforts through broker relations, transaction management and lender due diligence. 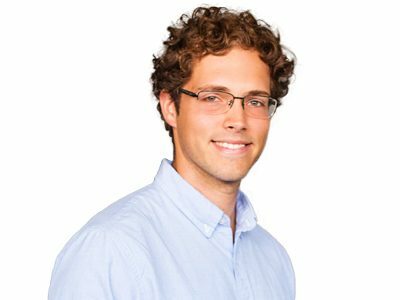 John has been with Elmington since he graduated from Wofford College with a Bachelor of Business Administration in Finance & Accounting in 2013.